Save Another $96.90 Promo Code: "uvsale"
The quality of drinking water can change with time and become contaminated with harmful bacteria. VIQUA's Home and Tap families of ultraviolet (UV) disinfection systems offer a reliable, economical and chemical-free way to safeguard your drinking water. Our systems have been designed and tested to ensure quality drinking water is at everyone's finger tips. 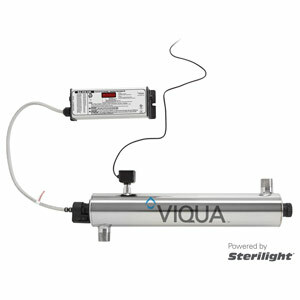 Regardless of your need, there is a VIQUA system to suit your requirements. Our Tap family — point of use systems that install under the sink, or "at the tap" — offers systems for water flows of 1 gpm to 4 gpm. 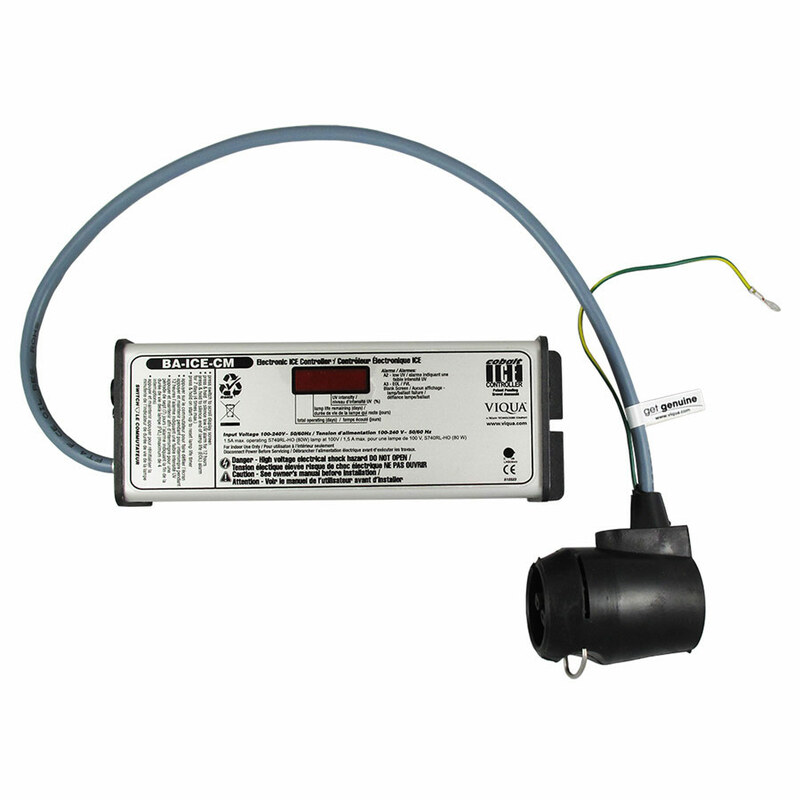 Our Home family — point of entry systems that are plumbed in where your water enters your home - offers systems that range in flow rates from just 6 gpm for a small home or cottage, up to 18 gpm for a larger home or even a small business. 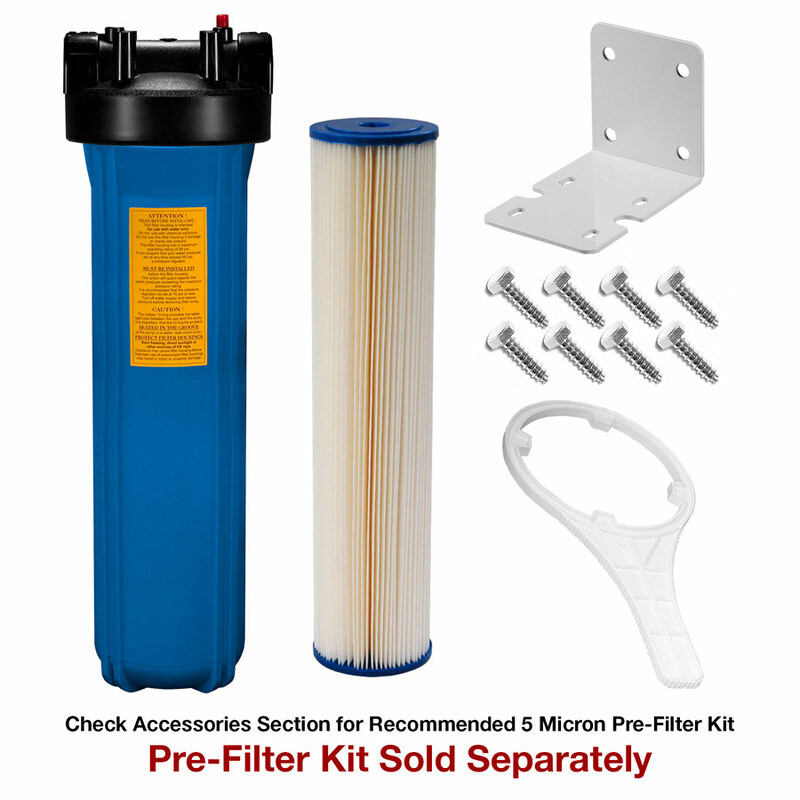 Some of these systems even incorporate pre-filtration, saving you a step! Short answer: everywhere! 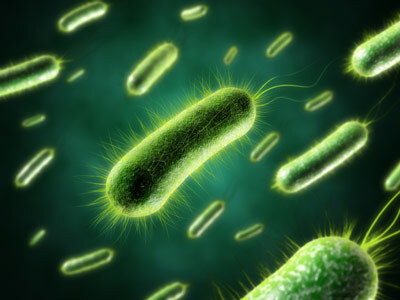 UV disinfection of drinking water has been growing steadily in popularity, as people search for a chemical-free option for ensuring their water is safe from microbiological contaminants.